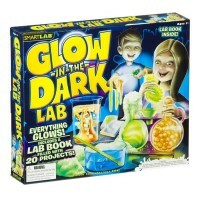 It's Alive! 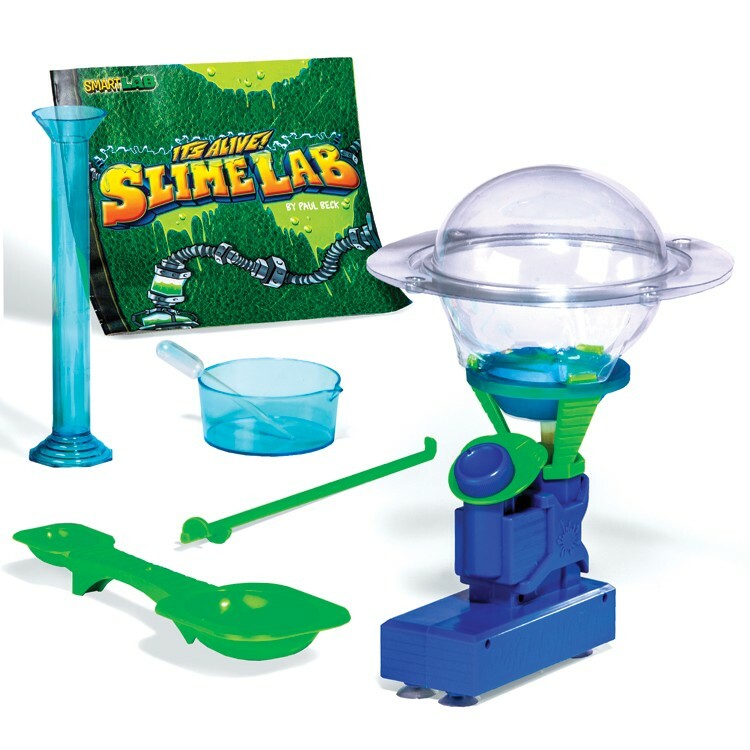 My slime can move, grow, mutate and dance with the cool machine and materials from this gross science lab. 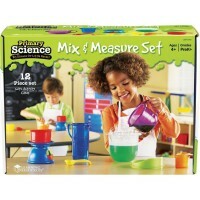 , special measuring spoon, mixing bowl, and a dropper. 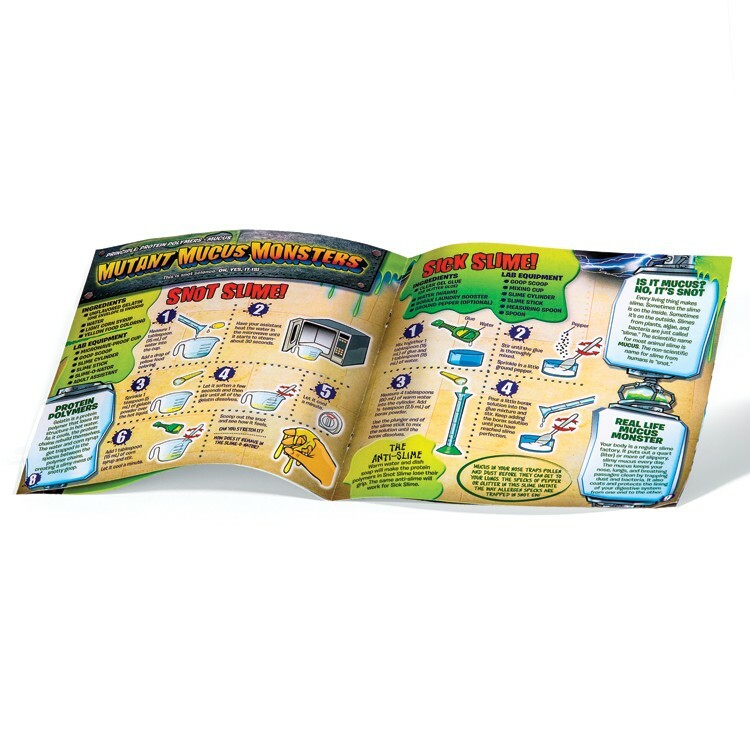 The slime lab set features 16-page illustrated activity book that guides you through 20 funky science projects that use common kitchen ingredients. 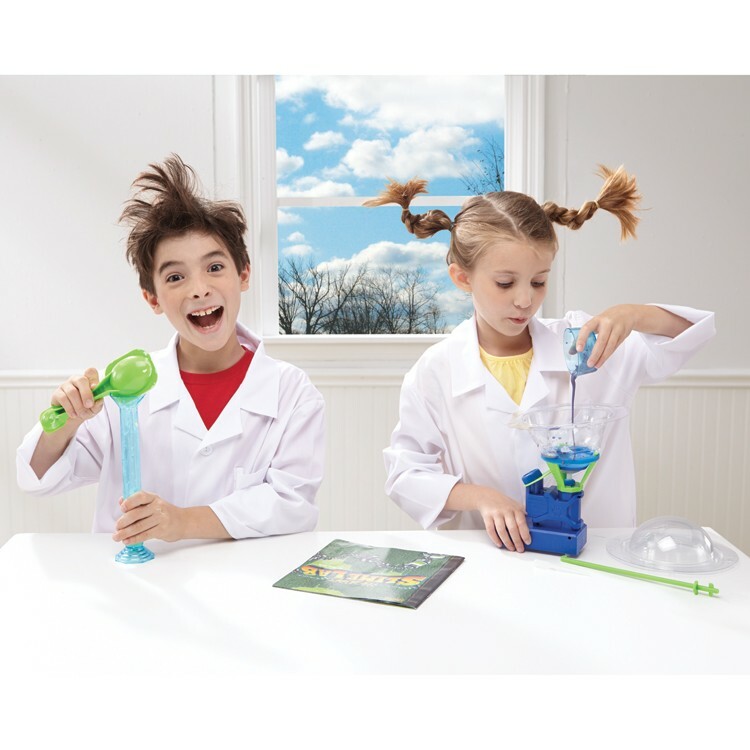 The kids mad scientist projects from It's Alive! 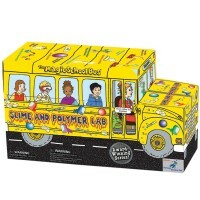 Slime Lab Gross Science Kit teach the science behind the fun. 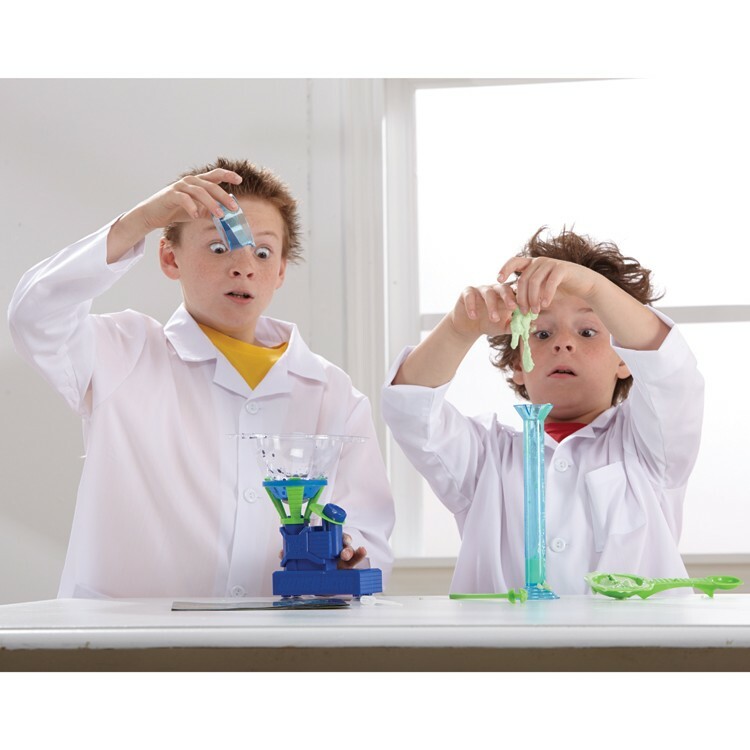 Children can explore the disgusting side of science while learning about chemical reactions, polymers, diffusion, gas expansion and more! 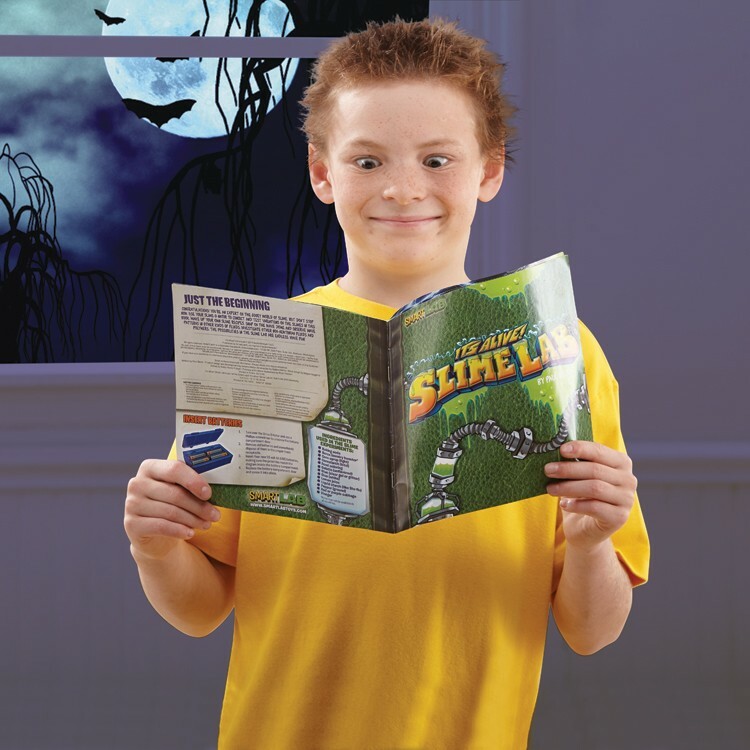 The Slime-O-Nator machine requires 4 AA batteries (not included). 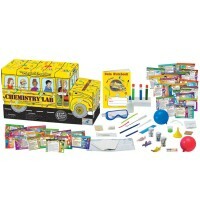 Dimensions of package 2.5" x 13" x 11"
Write your own review of It's Alive! 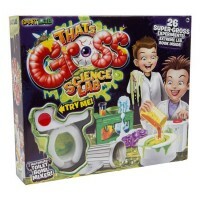 Slime Lab Gross Science Kit. 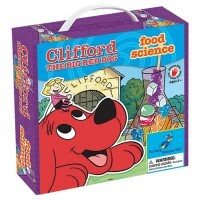 Rating: 5 Really fun! 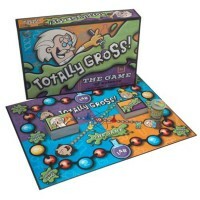 by By A customer My granddaughter LOVED this! Hours of fun using her imagination! 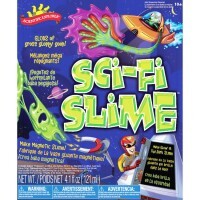 Rating: 5 She loves slime she loved this! 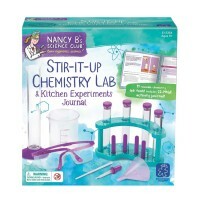 I just though for $30 ur would ... by By A customer I bought this for my sisters birthday! 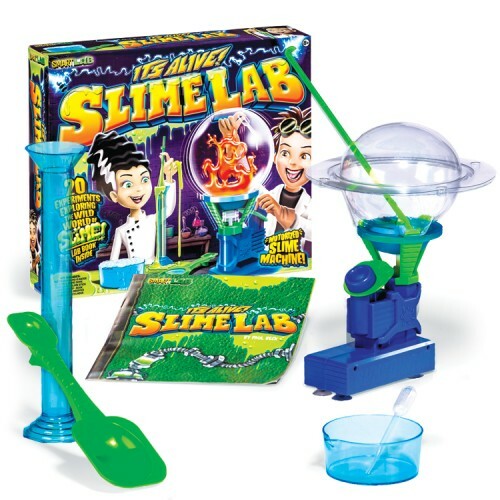 She loves slime she loved this! 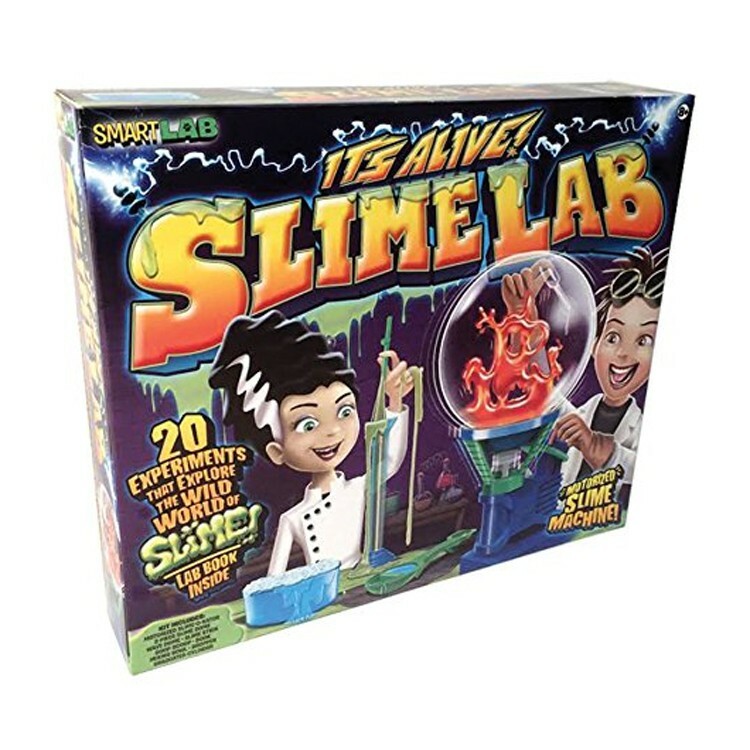 I just though for $30 ur would at least coming with products to make slime. 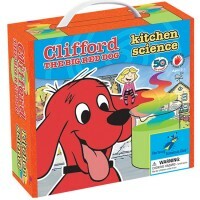 Rating: 3 Read what's included by By A customer Cool idea but doesn't come with everything needed. Rating: 1 REALLY? 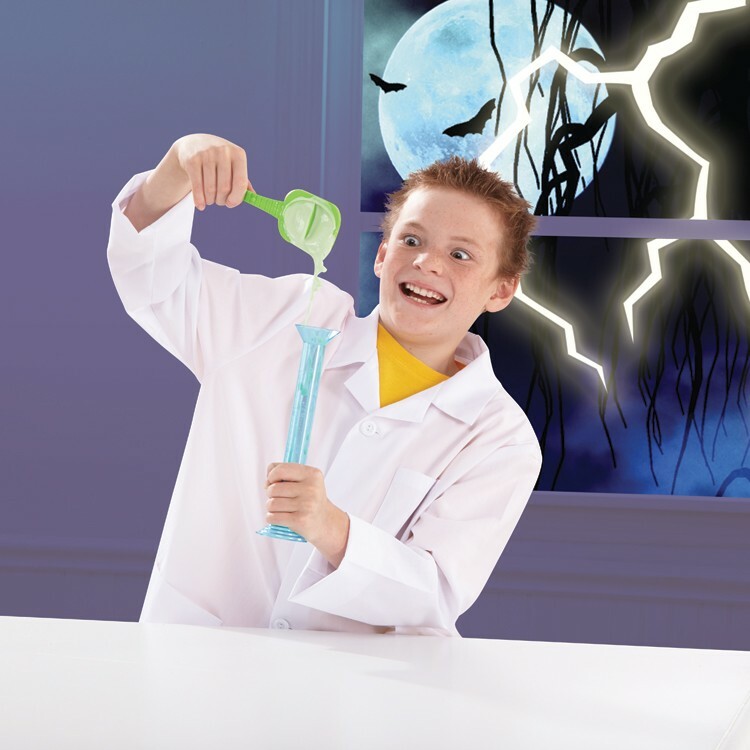 Only recipes by By A customer Really thought this would be more than just "recipes" to make slime. Very disappointed.